Bumbu Rum Co.’s heritage dates back to the 16th and 17th centuries when sailors and merchants, unsatisfied with their customary grog, added Caribbean fruits and spices to enhance their rum’s flavor, giving it the name “bumbu.” Bumbu Rum Co.’s portfolio also includes Original Bumbu, which has quickly become the world’s most decorated rum, including back-to-back “Best In Category” honors from the International Wine & Spirits Competition in Los Angeles. Original Bumbu is a Barbadian craft rum, beloved by fans of sipping rums for its unique, exquisite taste. 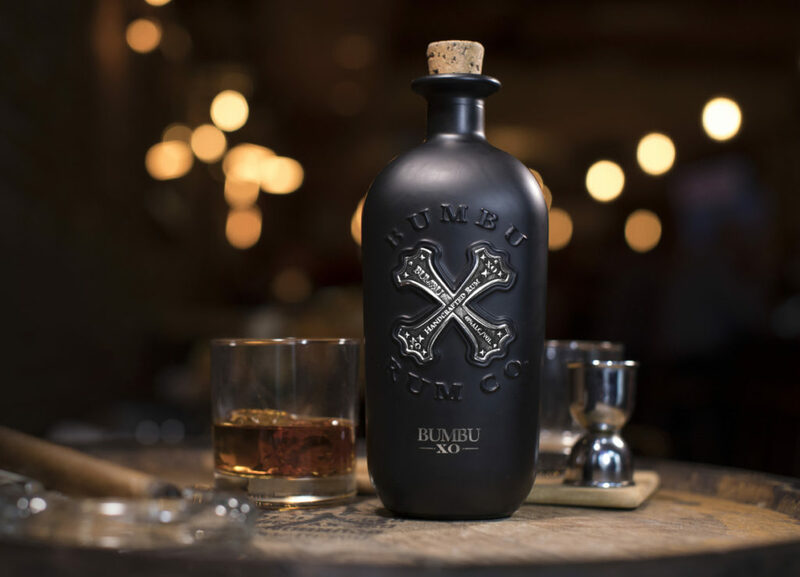 With its rich, dark hue and golden metal “X” medallion, Original Bumbu is now far-and-away the fastest-growing brand in the ultra-premium rum category, driving the largest distribution gains in the United States of any of the Top 10 rum brands.